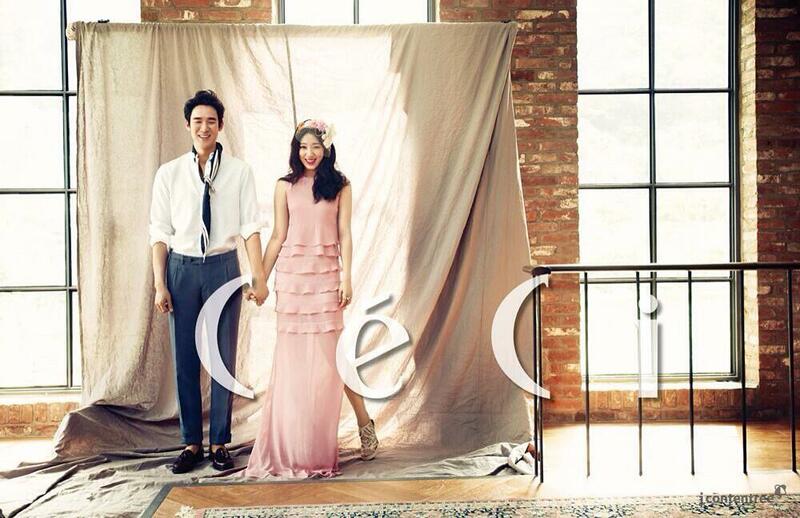 Park Shin Hye and her "The Royal Tailor" costar, Yoo Yeon Suk, grace the cover of the August issue of Ceci Magazine. 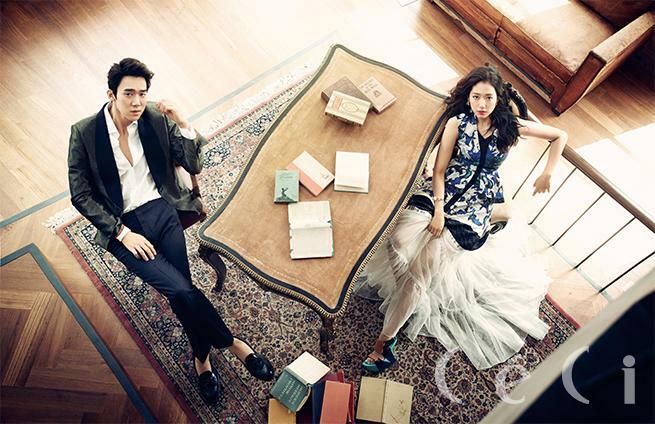 In their movie, "The Royal Tailor," Shin Hye plays the queen to Yoo Yeon Suk's king. The release date of the movie is to be confirmed. 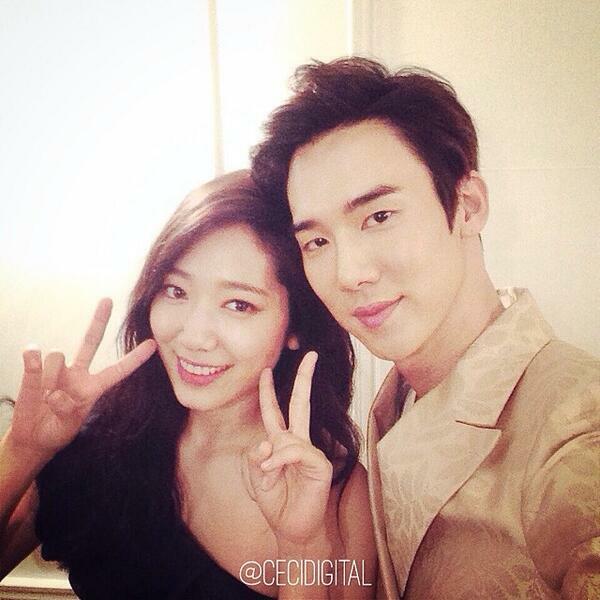 Park Shin Hye is a lucky girl. She always looks radiant and alluring. She's blessed with so many talents and good looks. 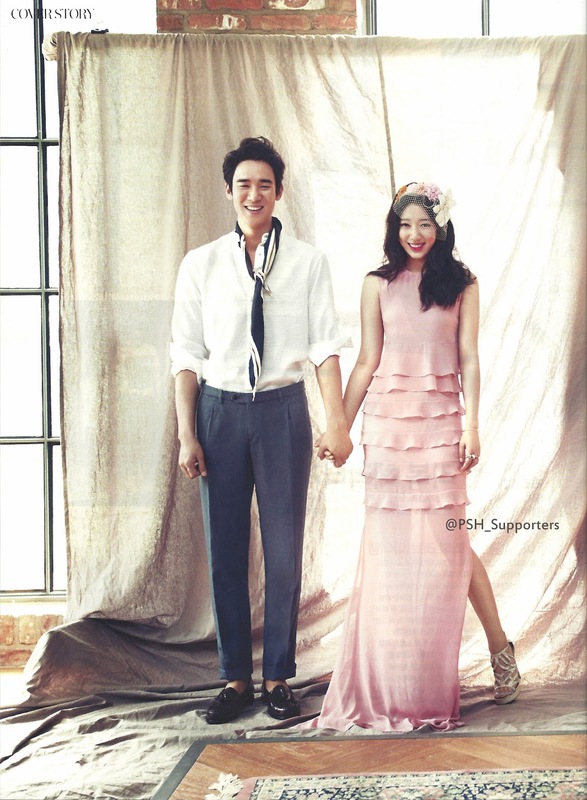 I hope she will be married before she is 30 and leads a happy life and has beautiful children and talented children. She's so deserving.